LinkedIn for small business – what must you include! LinkedIn can appear too hard to even contemplate starting as a social media channel, but it is an important tool for you in your small business! Why, I hear you ask. Well, firstly it acts as your online CV and it allows you to connect and network with business owners (large and small) in a unique business orientated manner. You can easily connect with past colleagues, associates and even people who you admire or wish you could communicate with. “But, I am just so small, LinkedIn is only for large businesses.” I hear this a lot and I agree that sometimes it looks that way. I tell my clients that this is another great networking and marketing tool for your business, which showcases their expertise in a much more business like manner than say Facebook. So how do you get started and what must you include? This is so important. Remember this is a business networking site so you want to be seen as the professional ‘that you are’ in your industry. This is not the platform for photos of you with your family or with your animals etc. This headshot can be taken with your iPhone or Android but just make sure it helps not hinders your branding. You should include at least 2 keywords in your headline which shows your expertise. So if you are a Business Coach for example but you specialise in assisting women in business. Then you would not just put that you are a business coach. You need to attract women in business, so you would need to ensure these are words included in your Headline! Use this space to tell people what you do, not just who you are. Another example. If you are a specialist in hypnotherapy include this, but if your speciality is dealing with ‘stopping smoking’ then obviously you want people to find you for this. Include it in your Headline! Positions – where have you worked? Do not just include your current business position, include as many of the companies you have worked for and your positions as you can. This gives you the opportunity to connect with past associates, colleagues and perhaps employees or clients from your previous positions. The wider you cast your net the more connections you will make and the more your business will grow. It is also a great way to ask for recommendations from past employers or colleagues. This is the first written part of your profile which people see so you need to make it as relevant to what you offer as you can. Include a case study and information on exactly what you do. Create separate paragraphs so that it makes it easy for readers of your profile to read and want to find out more. Include at least one keyword to describe what you do in each paragraph. It helps when people are using the LinkedIn Search Tool to find who they would like to link with. Sounds simple, but the more you complete your profile the greater chance you will have of being found. If you can create the above then you are almost there. But make sure you include your education details as well, as this ensures a more complete profile. If you can speak another language, have written educational texts etc then add these as well. Every little bit about how you can help someone else can make the difference between a person choosing you over another business owner. This is just Blog Post 1 about LinkedIn and getting started. There is so much to learn and it is impossible to include it all in one blog post. So please subscribe to my blog to ensure you don’t miss out on the next instalment about LinkedIn for Small Business. 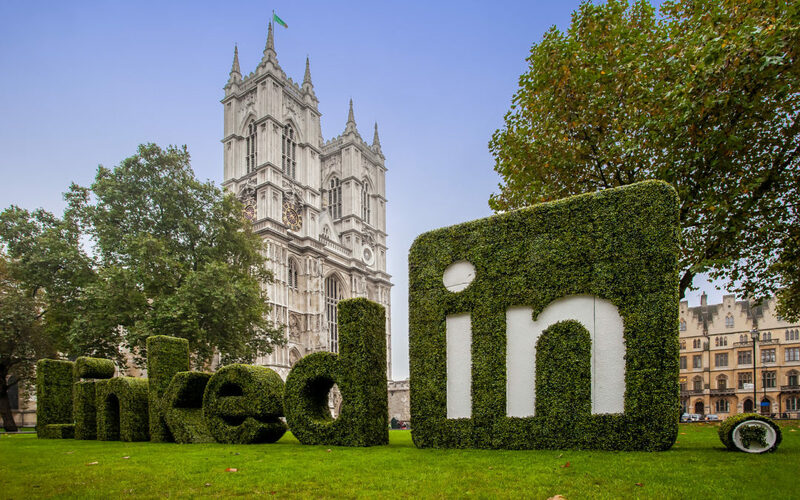 If you feel that getting started on LinkedIn will send you into overwhelm, then please contact me to arrange a one on one personalised training session to get started.